The Election of 2016 is over. Nothing can change it. No more tears. No more whining, no more bitter accusations. But truthfully, these facts are disturbing, and highly worthy of sober consideration. not, at least principally, by Russia. at least mostly, by their little dedicated selves. 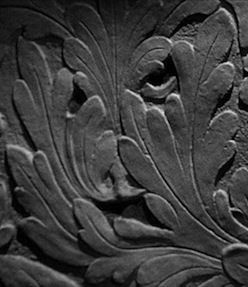 I am going to bring them all together, on this Blog. number of people who intended to vote for Trump. Nobody stopped anybody from voting in the many polls before the election, or the important exit-polls (which are barely reported on in corporate media). the end result so confounding. Millions of those with INTENT to vote for Hillary were erased, "caged", unable to get to their polling place, or couldn't overcome the ID requirements in their very "red" state. the crucial swing states, thanks to "Black Box" [computer] voting and/or tabulation. 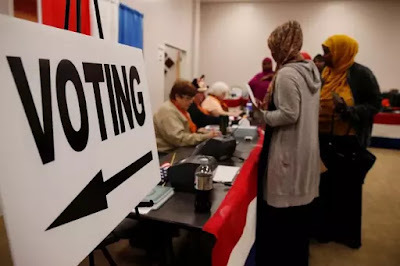 Meanwhile, a far far smaller number of folks with INTENT to vote for Trump were caged or erased from the rolls, or were unable to overcome ID requirements. Plus, the Trump voters were usually perfectly able to physically get to their polling place. Things were set-up to work exactly that way, well in advance of the election. The GOP made sure of that. Yet, Hillary still got 2.9 Million more popular votes nationwide. In addition, in late October, the FBI chipped-in, perhaps even at the inside urging of GOP operatives, although that is unknowable at this time. But in total, all 5 factors combined were devastating to the Clinton campaign. labeled not-eligible) and were unable to vote. This is the biggest single factor, as you will see below. nearly all 'red" (i.e. GOP-controlled) states. many minorities and poor depend on, helped the GOP even more. 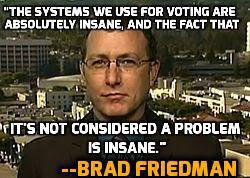 Thousands more Dem votes were snuffed this way. only in Democratic Party ones. 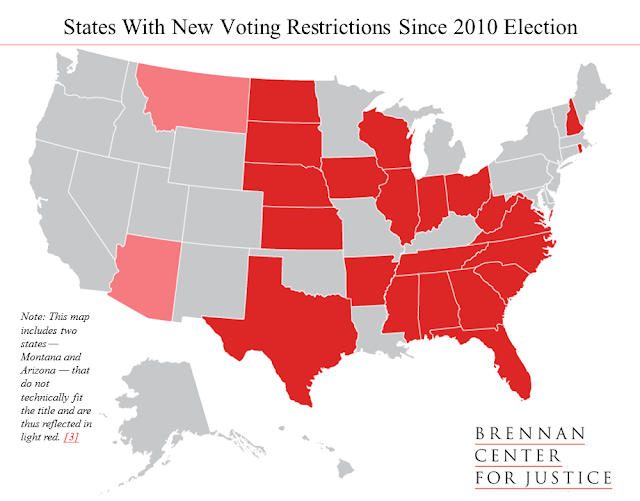 blocking many thousands of (mostly Dem) votes in each state. Thousands more votes per (GOP-controlled) state, were snuffed. unquestionably a factor as well, as polls show. as Comey himself later admitted. into a malevolent political "perfect storm". Virtually all of it, planned. poll results, especially in the key swing states. reminiscent of the Karl Rove era elections (2000/2004). a Progressive viewpoint, along the lines of Bernie Sanders/The New Deal/FDR, and his way of dealing with wealthy elites. The policies are clearly described in other posts. I am very aware of the current bitter arguments between the left/Progressive side of the Democratic Party, and the mainstream DNC-"Centrist" side of the Party. You know, the "Bernie" side is indignant about the shenanigans by DWS, Donna Brazile and others behind-the-scenes in the Party who "sabotaged" Bernie, and snubbed other Progressives at the Convention, etc. Meanwhile, the "centrist" side of the Party accuses Bernie voters of voting 3rd party or even staying home, depriving Hillary of the necessary votes in key states. Sure, this was probably a factor, to some small degree, but is way overrated, IMO. although were often unhappy about doing so. And I live in a state where Clinton was always way ahead, and folks could vote 3rd party without the danger of Trump taking the state. Still, most Bernie-voters I have communicated with went with Hillary. Online, I read constantly about Bernie-supporters who were going to "hold their nose and vote" for HC because Trump was just too scary. Extremely few Bernie-supporters actually ended-up voting for Trump, that is for damn sure. Maybe some Bernie-ites in swing states stayed home (not many), and certainly some in swing states did vote 3rd party. But I firmly believe these numbers were definitely NOT what made the difference. It is true, as some polls have shown, that some non-Progressive/working class voters who voted for Bernie in both "swing" and "red" states primaries did turn around and vote for Trump. They didn't vote for Hillary because her "centrism" is just not well-liked by working people, due to its strong corporate sympathies. So, after losing Bernie as an alternative, these normally non-progressive voters decided to take a chance and vote for Trump, since it appeared to them at the time that Trump was a candidate of change, albeit chaotic change. It shows the appeal and popularity of Bernie Sanders' Democratic Socialist policies (single-payer healthcare, free college, job creation, etc) is still strong with The People, as was The New Deal of the Democratic Party's glory years. if the party truly wants to pursue them. 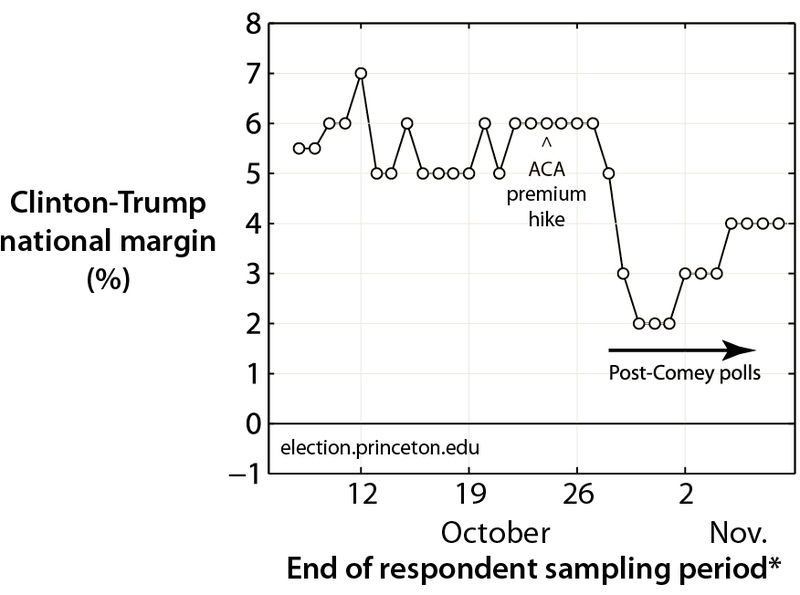 Centrists are correct, however, about the negative effect of the Comey announcement 11 days prior to the election, which did actually cause a drop in the polls for HC, while Trump rose. The Comey announcement could be seen legitimately as a one of the big factors, and absolutely did do some damage, although it was probably not critical by itself, IMO. In addition, Centrists keep bringing up the Russia factor, which is extremely overrated, almost, but not quite, to the point of becoming an urban myth, IMO. Russia flipped zero votes in tabulation systems. No evidence for that at all. Email "hacks" (John Podesta's email account) by Russia, no matter what folks choose to believe, have not so far been verified by actual evidence. way overrated as a source of vote-loss for Clinton. domestic operatives----All-American thieves who have done it before. Yeah, they were around, and still are, BTW, as nasty as ever. Those A-holes changed very few minds, I can assure you. it was those 5 big factors listed above that were the difference. It just becomes more and more obvious the more you research it. The 5 factors' combined effect was overwhelming. as crazy as that may sound to some folks now. A large number of her votes got effectively snuffed by the combination of GOP vote-erasure, geographical/demographic manipulations, and vote-caging. And then, ofcourse, there was Comey. Both sides (Progressives and Centrists) need to back-off and CHILL. Because BOTH SIDES ARE WRONG. in support of the GOP and/or Conservative interests. You want to hate on somebody, hate on them. Hey, they're good at it. That's what they do. Nothing new here. They stole 2000 and 2004 as well. No kidding. gives them a built-in advantage in The House Of Representatives. All cut from the same cloth, of fraud. Again, that's what the GOP does. But those, although related, are whole other stories. able to do it again in the future. names in multiple states with criminals in other states. by such details as the magazines and periodicals they subscribe to. votes in more than half the states. so many polling places being closed. said he visited four county polling places and said what he saw "was disheartening." 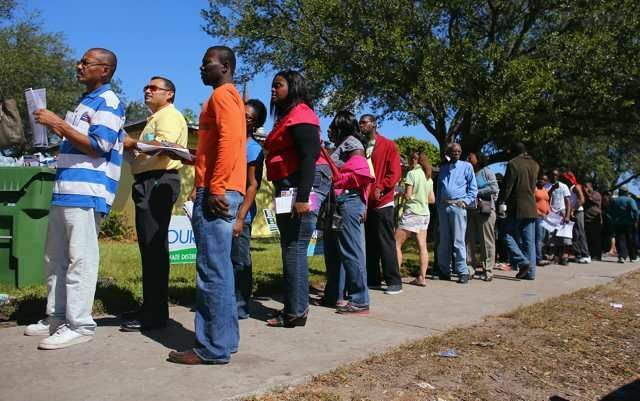 had to spend their entire workday waiting in line to cast a vote," Bolding said. 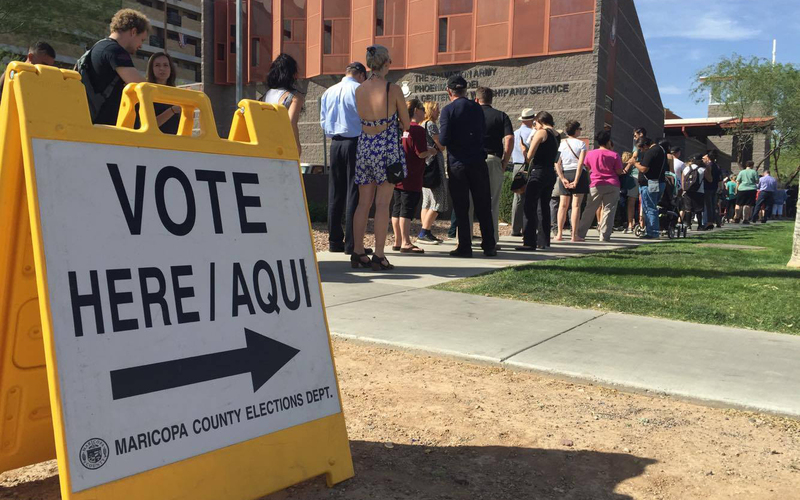 polling locations in Maricopa County from 200 to 60 locations." Legislature, he sees a pattern. it's hard to believe that this is all coincidental," Bolding said. 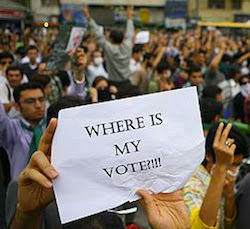 states, eliminated thousands more votes. "...the big change does coincide well with the release of the Comey letter [on Oct.28th]. Opinion swung toward Trump by 4 percentage points, and about half of this was a lasting change. This was larger than the victory margin in Michigan, Pennsylvania, Florida, and Wisconsin. Many factors went into this year’s Presidental race, but Comey’s letter appears to have been a critical factor in the home stretch." a state, may have larger shifts and it is not considered a factor. Buddy (Gov Christie), and a long-storied history of political shenanigans. But no worry, just a curiosity. 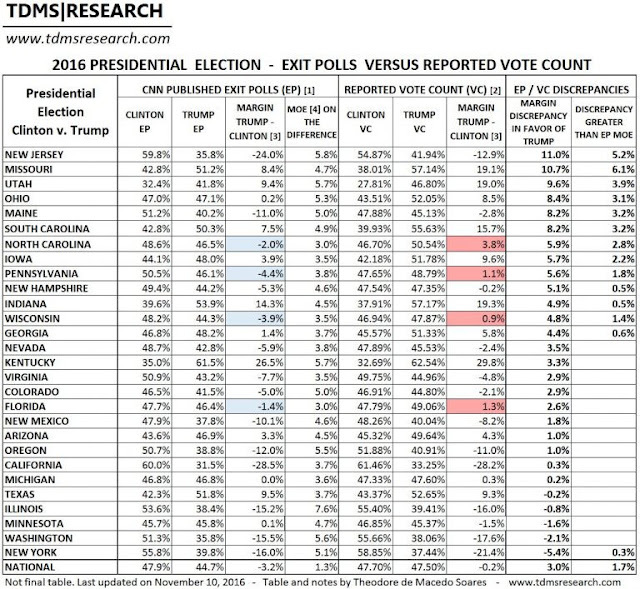 margins for Trump in those key swing states. For students of the 2004 Election, this is like deja vu. But 2004 is another story. Just rest assured, "red shifts"
have appeared before. A lot. margins he was predicted by polls to lose. never happen. Not in any US election, ever. Seriously. This blank spot "anomaly" drives statisticians crazy. "Of the more than 120 million votes cast in the 2016 election, 107,000 votes in three states [Michigan, Wisconsin and Pennsylvania] effectively decided the election." MARK CRISPIN MILLER ASKS: WHERE ARE OUR VOTES? WAKE UP! it needs to verify them. 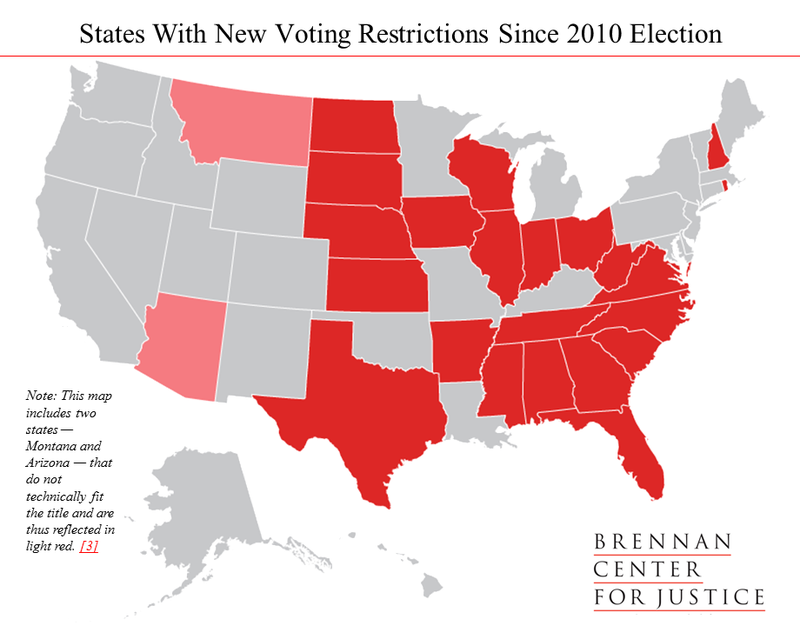 Did the Republican War on Voting Rights Help Trump Win? Yes--US elections can be stolen! Current GOP claims of "voter fraud" is a cover for a new Trump/GOP effort to erase even more votes in future elections. in Michigan, a key swing state? 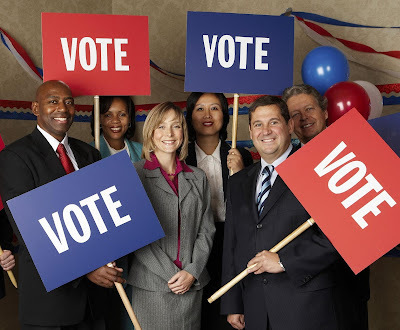 Please be aware that all of the above factors are still in play for upcoming elections. ...Also, please be aware that Russian malfeasance is in play as well. Mueller will present as much evidence of Russian election-manipulation as he can find when his investigation is complete. The KGB built FB Groups are still pumping out propaganda to Cult45. See 'Trump & the Great America' for example.